With more than 425 wineries, miles of rugged coastline, and breathtaking redwood forests, Sonoma County represents the best of Northern California — premium wines, farm-to-table dining options, unique resorts and spas, and dozens of state and regional parks. 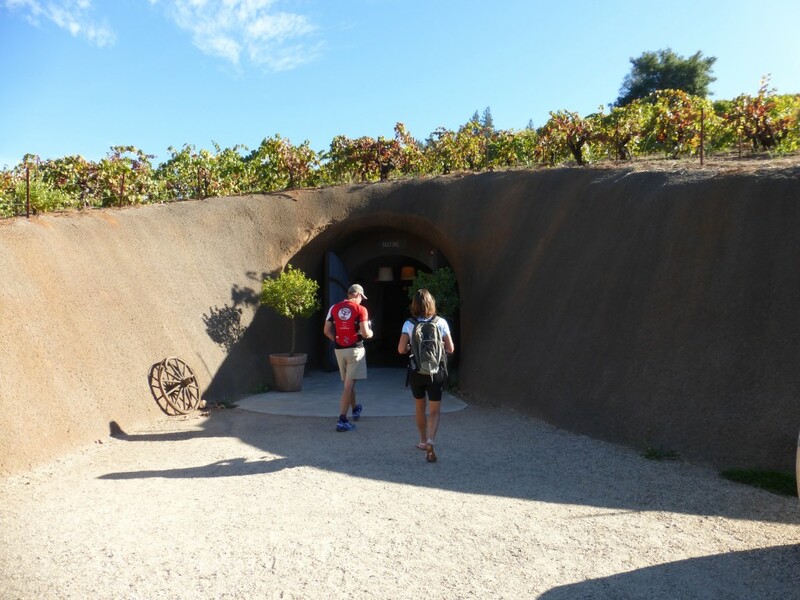 While it’s not one of our “official” stops on our Sonoma Wine Country bike tour, we always encourage guests to visit Bella Vineyards and Wine Caves. Winding your way to the quiet end of West Dry Creek Road brings you to this unconventional spot, providing an opportunity to gaze back over the vast fields of grapevines nestled into the landscape abutting Dry Creek. First, in their tasting room with a selection of white wines for consideration, and then in the unique wine caves where an array of red wines are available to taste, a visit to Bella gives you a delightful glimpse into the unique character of this region. Grape vines completely cover the hill that shelter the cave; beneath the sprawling vines in the cool, low light of the cave’s interior Bella’s Zinfandels take center stage. Bella is one of the first stops guests might opt to make on the inaugural day of this tour. When you visit, stop for a moment and take in the scene. Smell the fragrance on the breeze. Taste and enjoy the wines that originate right there. This is what you came for. It’s that buoyant feeling that floats you into Bodega Bay Lodge. 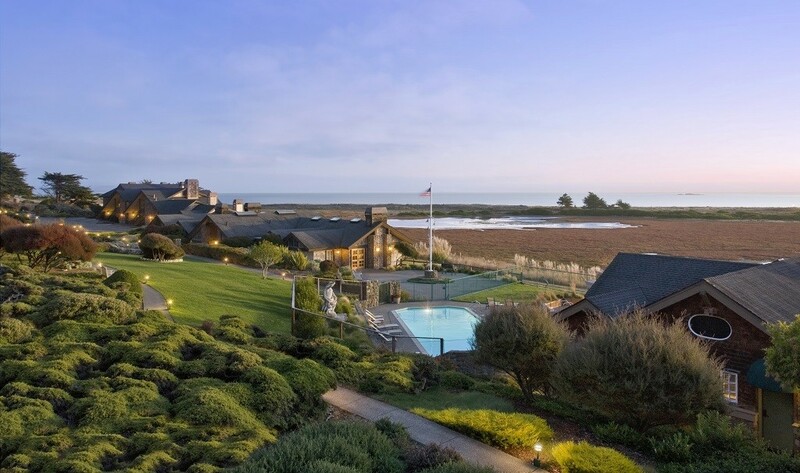 From its coastal perch, the Lodge offers unparalleled views of the Bay, Bodega Head, and the Pacific Ocean. The sun sets slowly over the tide pools and marshes that adjoin the spot, affording breathtaking western views and opportunities to view the myriad waterfowl that make their home here. Walking the manicured grounds of the Lodge, between the guest rooms and the property’s many onsite amenities, it’s hard not to have a feeling of restfulness and contentment here on the edge of the continent. In the morning, a short walk down to Doran Beach affords you the feeling of sand between your toes and the sights of pink, high clouds as the sun returns in the east. From our wholistic viewpoint, it’s not just the ultra-comfortable king bed, the award-winning restaurant, or the heated pool and whirlpool spa; it’s a combined experience of the sun and surf, the food and wine, the rides and rest. It’s no wonder we stay here for two nights. 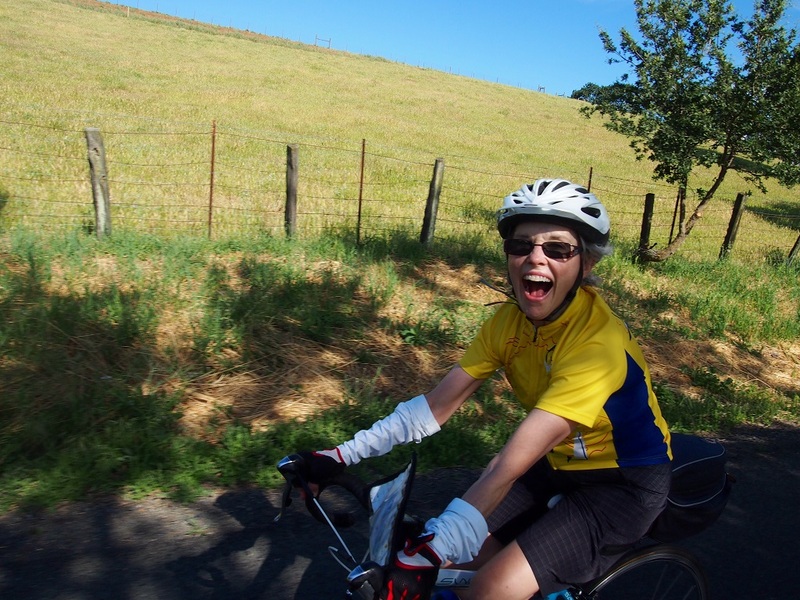 When it comes time to depart the coast, and start our trek back inland, a day of riding through the coastal farmland provides a glimpse into yet another landscape and microclimate. 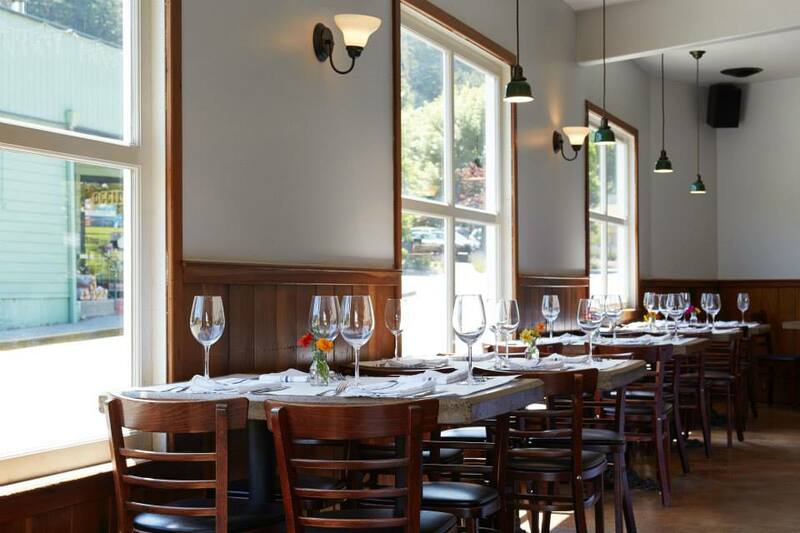 Cattle lazily grazing, goats and sheep dotting the hillsides, and a stop at the Tomales Bakery capture the rustic charm of this part of Marin County perfectly. The bakery’s pizzettes – oh my!!! Enough said. 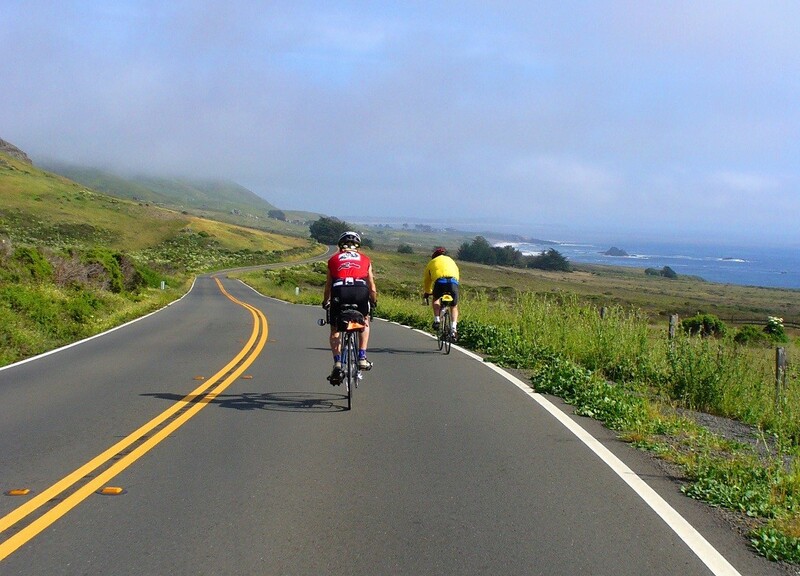 It’s not one place, or one ride, or one meal that will define your Sojourn adventure along the Sonoma coast in California. When you think back to each of these parts, it will remind you what you felt as part of the whole. 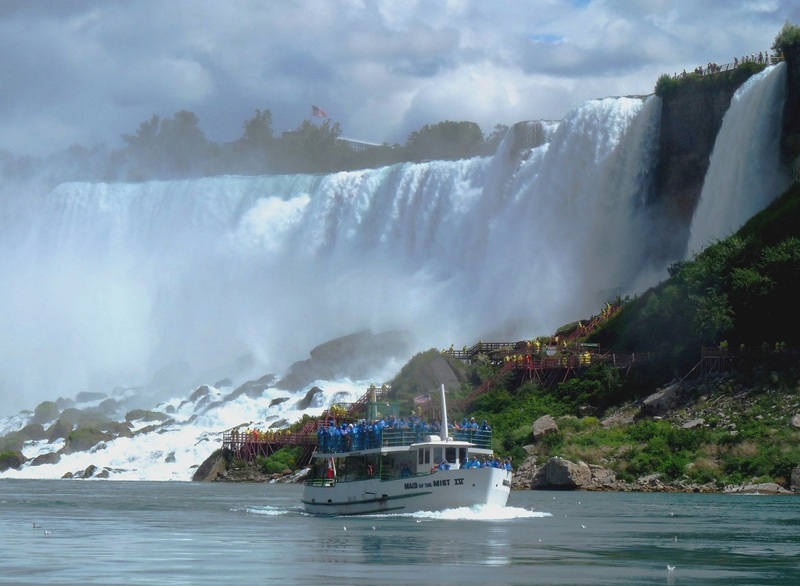 Mention “Niagara” and most folks probably conjure up visions of the iconic falls – and then, unfortunately, stop right there. In reality, this charming and unforgettable destination offers much, much more, boasting a burgeoning culinary scene and a landscape of vineyards and orchards stretching across the countryside. 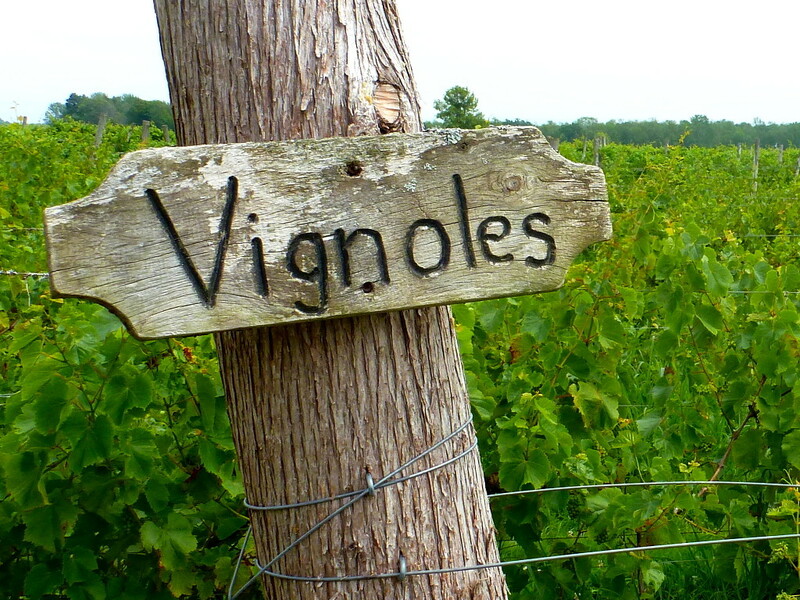 Canada’s Southern Ontario is in roughly the same latitude as southern France (Provence and the Languedoc) and Ontario vineyards and wineries produce world-class wines in the table wine, Icewine, and sparkling wine categories. 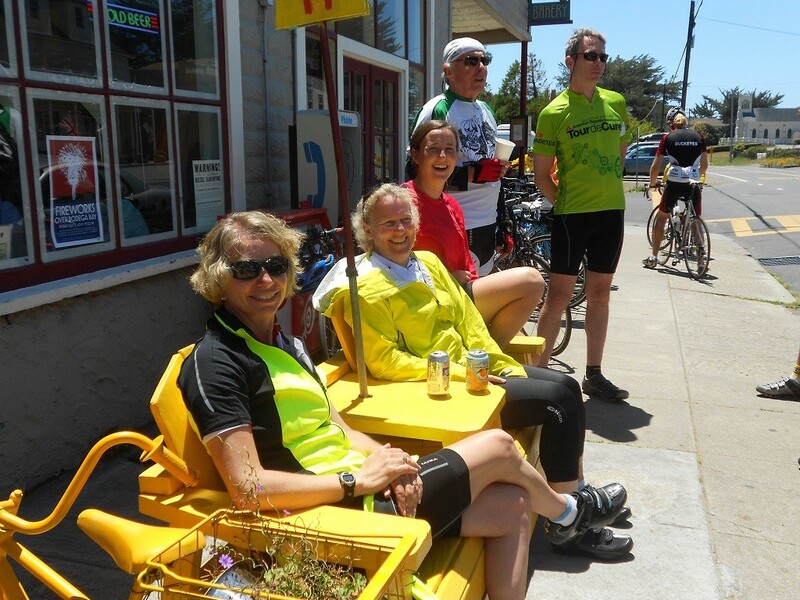 With few hills to be found, cycling here is as laid-back and approachable as the friendly Canadians who welcome you to the region. 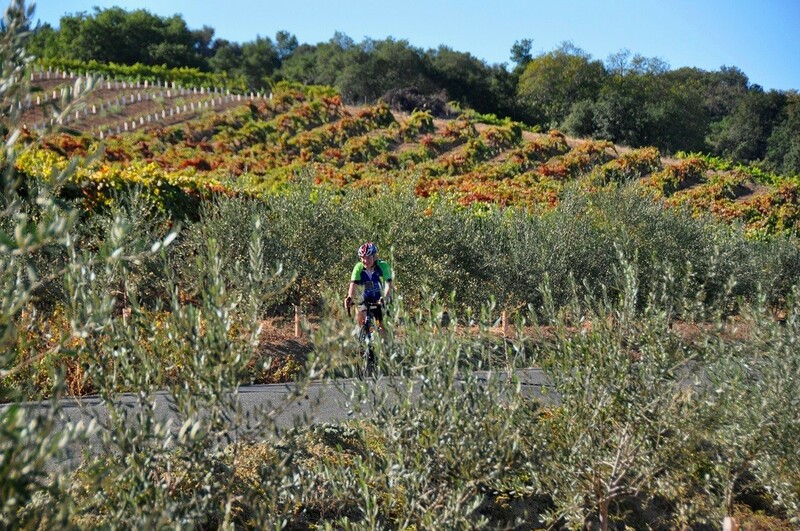 In truth, it is the perfect location for a wine country bike tour. To be clear, there’s no glossing over the fabled landmark. A ride along the Niagara River Recreation Trail kicks off this Sojourn excursion with a terminus overlooking the Canadian side of Niagara Falls. During the ride, excitement builds as the river widens and roiling rapids begin to appear. Ahead, clouds of mist mark the nearly 200′ drop over Horseshoe Falls that stretches a half a mile in width as it thunders over the escarpment. The beautiful park overlooking the falls offers the perfect spot to relax and contemplate the power of this natural wonder. Following your visit to the falls, a short transfer brings you to the charming wine country town of Jordan, and your first of two nights at the Inn on the Twenty. As a pioneer of regionally-focused cuisine, the highly regarded Inn on the Twenty Restaurant (also known as “On the Twenty”) continually delights guests with delicious farm-to-table creations that help contextualize Niagara wines with regional cuisine – what the restaurant calls “an easy task, with the bounty of Niagara all around us for inspiration.” Their goal is to make seasonally-responsive, innovative dishes that complement regional wines and leave guests with a completely refreshed understanding of the Niagara peninsula. Your introduction to this bountiful region begins in Cave Spring Cellars, the respected winery owned by the Inn on the Twenty and the restaurant that bears its name. Savor a glass of their renowned Riesling in the wine cellar before dining overlooking the Twenty Valley and the property’s lush perennial garden. With an interior backdrop of fine Ontario art, the restaurant conveys an elegant, yet still casual feel. On the Twenty staff love food and wine, and love to talk about it, too! 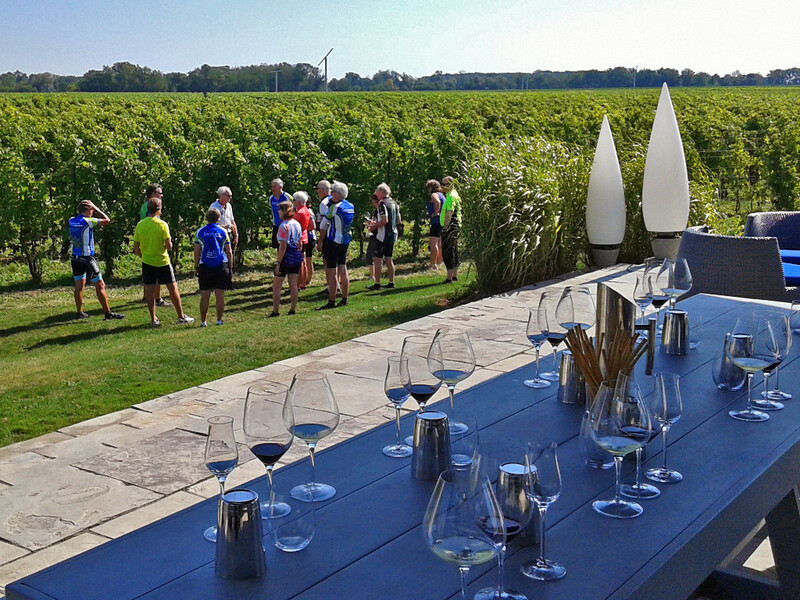 These knowledgeable ambassadors for the region are one of the many reasons why we consider the Inn on the Twenty an integral and beautiful part of Sojourn’s Niagara wine country tour. Of the vineyards and wineries you might visit in the region, Stratus is among the most extraordinary. Stratus Vineyards sits on 62 acres near the southeastern border of the Niagara Lakeshore sub-appellation, and shares the benefits of the region with its neighbors, while enjoying advantages that are uniquely its own. That is to say: the vineyard is distant enough from Lake Ontario to grow grape varieties that need warmer temperatures in the summer, while simultaneously in close enough proximity to the lake to protect vines from early autumn frosts. Constructed in 2005, the “cozy but cool” tasting room is part of what Stratus may boast as Canada’s first LEED-certified building, and serves as a chic spot to sample from eleven varieties of red and seven varieties of white. In describing themselves, Stratus writes “the winery, like our signature assemblage wines, is a composition – a whole greater than the sum of its parts. On their own, the individual elements are distinctly unique – a diversely planted vineyard with unusually rich soil; a sustainable facility that unites tradition and science to serve the winemaker’s art; and a retail gallery with adjoining tasting rooms that are both chic and welcoming. Working together, they create wines and experiences that are truly memorable.” Undoubtedly it’s this connection to a wholistic approach that first drew us to them. I opened this post by defining wholistic as interconnection that creates a whole experience. That’s true of our trips, but it also applies to you, our guests. The people you meet, the laughter you share, the new friendships you create – these are some of the most memorable parts of your Sojourn experience. 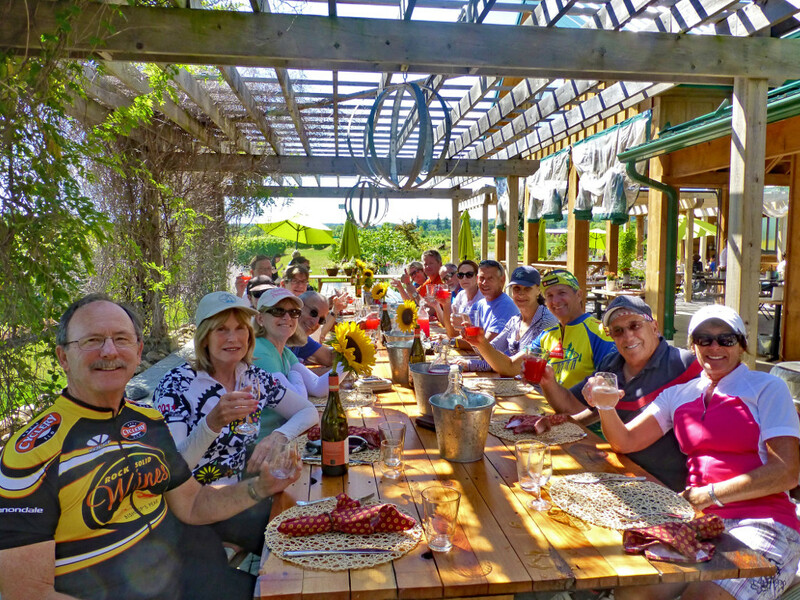 Please come join us for one of our exceptional wine country bike tours.